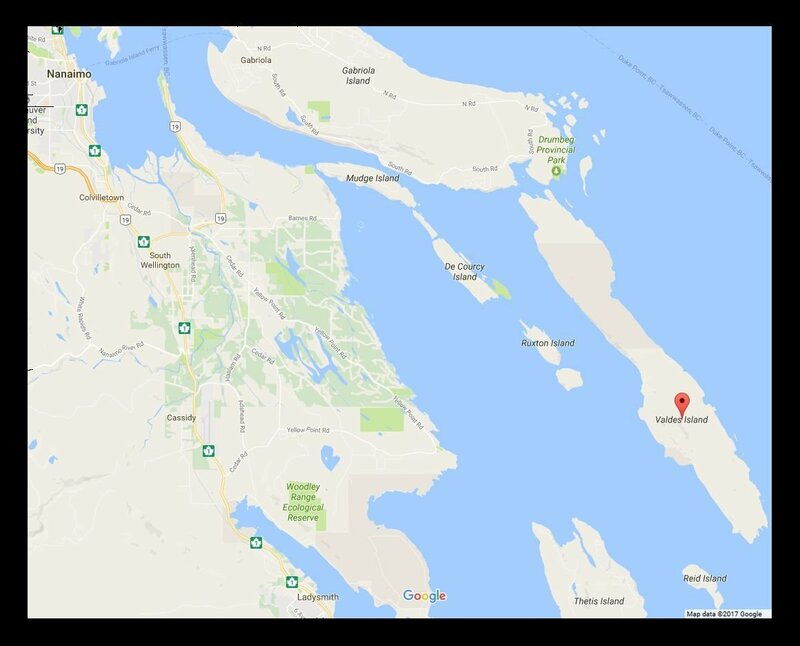 This gulf island is only accessible by boat, and is largely undeveloped. There are some homes near the water, mainly on the eastern shore which faces out into the Gulf. The western shore faces into the protected waters nearer Vancouver Island. I love Valdes Island and would love to go there with you to look at a property for sale! Contact me.